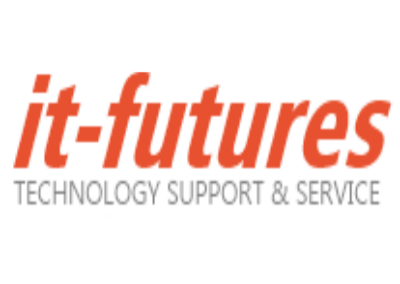 With over 20 years in the industry, IT-Futures has worked with progressive companies and organizations that knowthe value of technology and want to get the most out of their IT Solutions and investments. the Netherlands. As a trusted partner in technology, we are dedicated to bettering your businesses so that you can concentrate on what’s really important. to help our clients reduce costs, increase revenue, and gain a competitive advantage through the strategic implementation of technology.